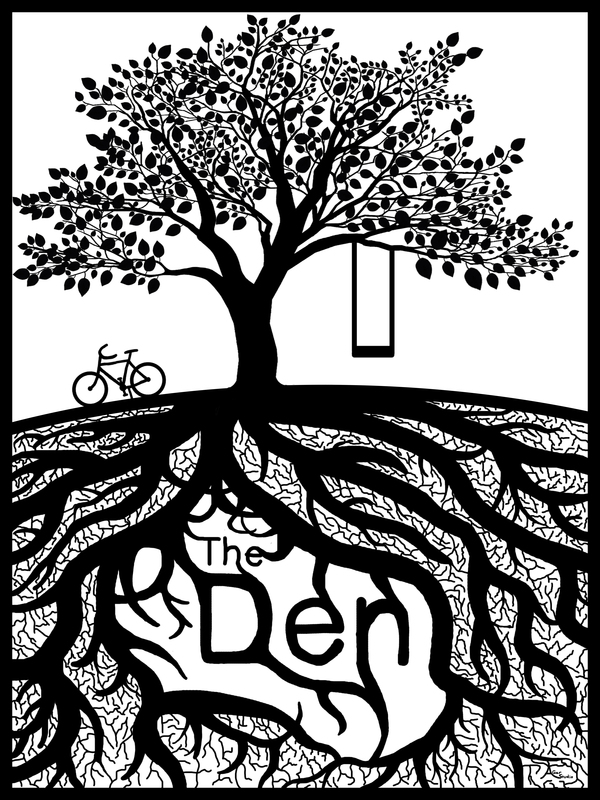 This is a t-shirt design I designed in Photoshop for my dorm at Asbury University. 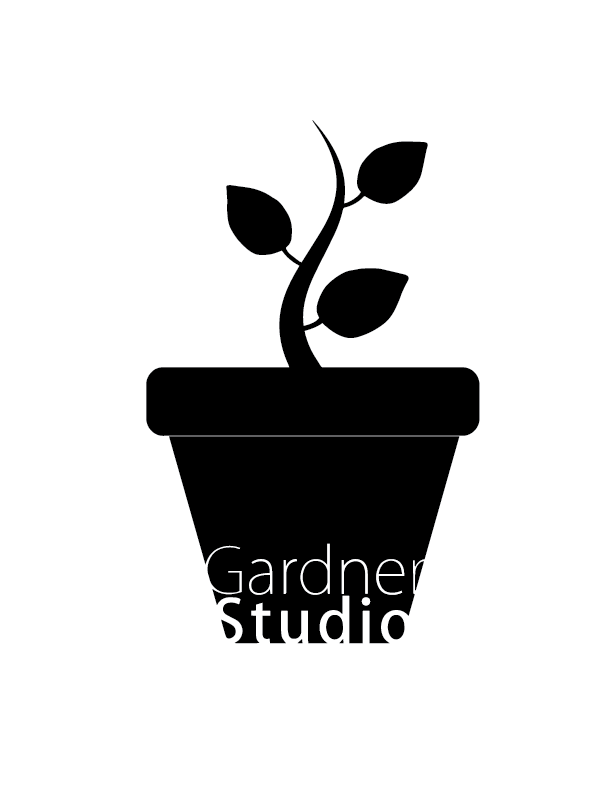 This is a logo I created with Illustrator and Photoshop for my independent film company, Gardner Studio. This is a book cover I designed for a book on our designs from the year in Graphic Design.